General Motors selected Granger Construction to build a new state-of-the-art data center based on Granger's reputation in the industry, previous success with GM and Granger's extensive data center experience. Located at GM’s Technical Center campus in Warren, MI, Phases 1 and 2 consisted of a new 120,000 SF addition and renovations to a former administrative building. The facility contains IT laboratories to run computer simulations for vehicle designs and serves as a “hub” for monitoring GM’s digital applications globally. A 5,040 SF Operations and Command Center has 48 work stations and a 955 SF video wall composed of 28 configurable screens that monitor data use across operations around the clock. Card access system, video surveillance system, motion detectors and reinforced entry doors to control unauthorized access. 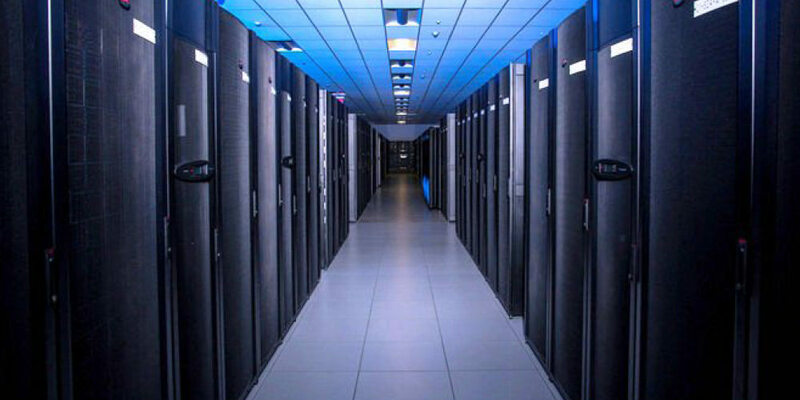 The project was delivered on time and within budget to the complete satisfaction of GM, leading to the same team being selected to construct a second data center in Milford, MI. A testament to the project’s success is that GM flawlessly transferred all of its applications (serving 28,000 global users) over a period of one weekend, without any disruption of service or data loss. Granger was rehired for Phases 3 and 4 which involves building out Quads 3 and 4 (40,000 SF) along with installing additional electrical and mechanical equipment needed to support these spaces.